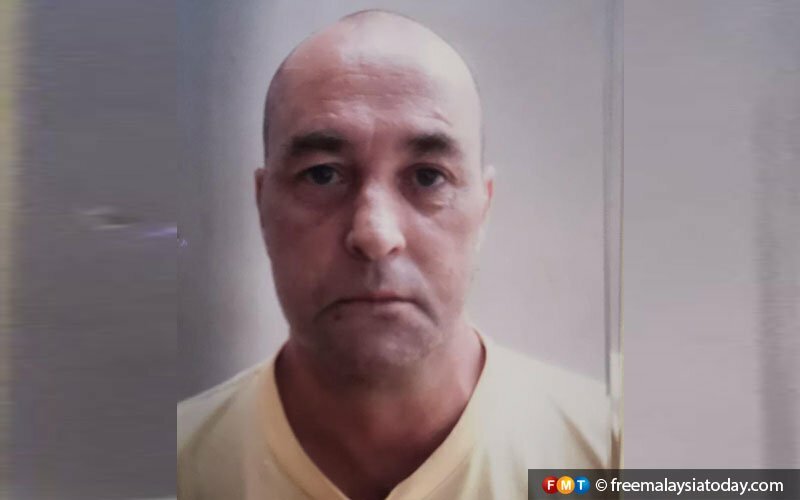 The victim, identified as Brian Patrick O'Reilly, was staying in a unit at Bangunan MBF along Jalan Sultan Ahmad Shah (Northam Road), George Town. O'Reilly was an employee of Singapore-based First Lookout Marketing, reported New Straits Times. On the orders of the company, the property victim brought a locksmith to break into the victim's unit after he previously failed to contact O'Reilly multiple times. 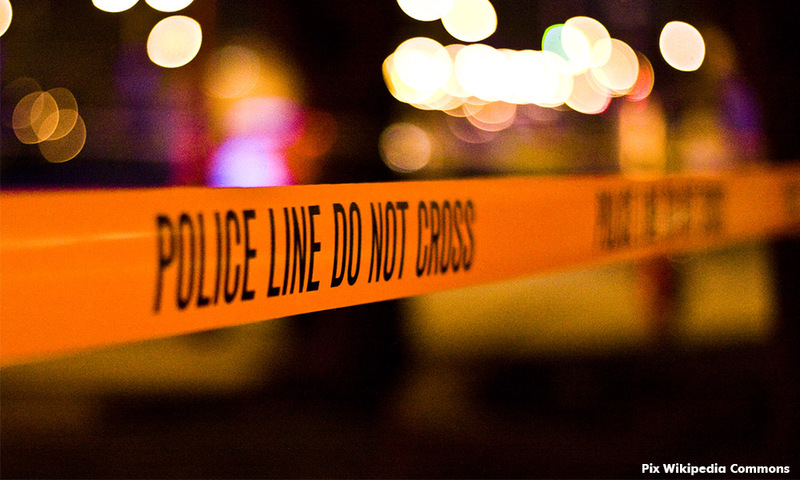 "The deceased is believed to have been dead for less than 24 hours before he was found," said Northeast district police chief Assistant Commissioner Che Zaimani Che Awang. 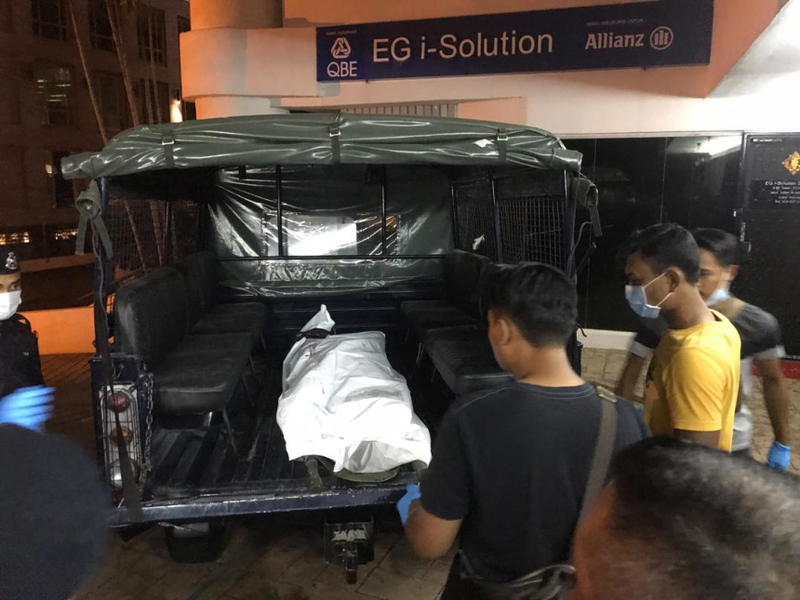 According to New Straits Times, checks by police showed that the victim's hands were bound with a shoestring and his legs were bound with a piece of cloth. Che Zaimani said the deceased is believed to have been hit with a pot and frying pan, stabbed in his stomach, and slashed on his neck. O'Reilly had started working at his Penang office only two weeks ago. 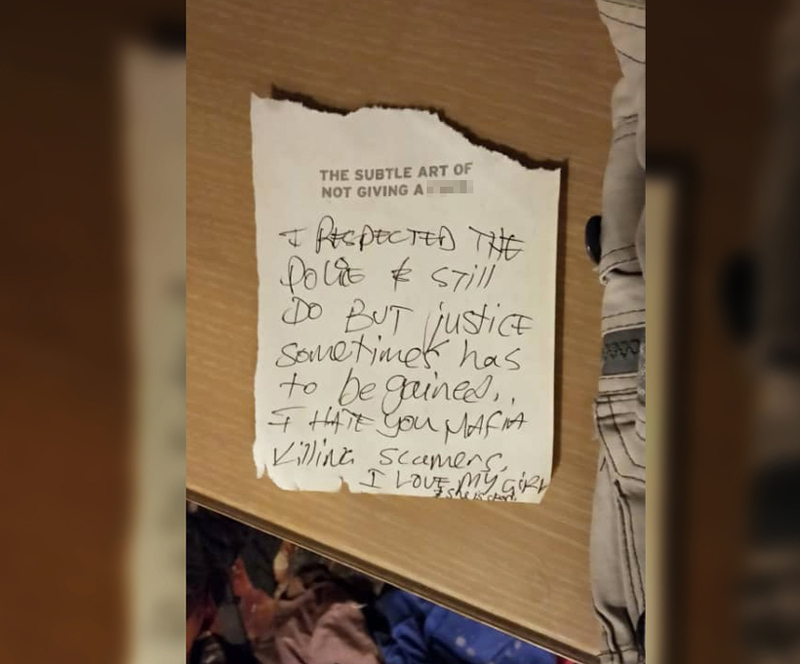 The note reads, "I respected the police and still do but justice sometimes has to be gained. I hate you mafia killing scamers (sic), I love my girl and she is [illegible]." It was written on a piece of paper seemingly torn from popular self-help book 'The Subtle Art Of Not Giving a F*ck', reported The Straits Times. "A check of the man's home found a safe in one of the rooms had been ransacked and there were signs of a struggle," Che Zaimini told Bernama, reported theSun. "As soon as they knocked on the door, a fair-skinned man walked out, informing them the deceased was unwell and all appointments had to be cancelled," Che Zaimani told New Straits Times. The victim's body being taken away by police. "Early on Saturday, a man had registered himself to go up to the deceased’s unit," said Che Zaimani. "And around noon the same day, a man, carrying a suitcase and believed to be the suspect, left the building in an Audi." The wife used a funnel to shove rice and sugar into the maid's mouth. Her mother surrendered herself to the police over the accident. Female shoppers are urged to be aware of their surroundings, especially when a stranger is too close in proximity.